How do you weather the challenges of owning your own business while navigating personal tragedy and raising a child? 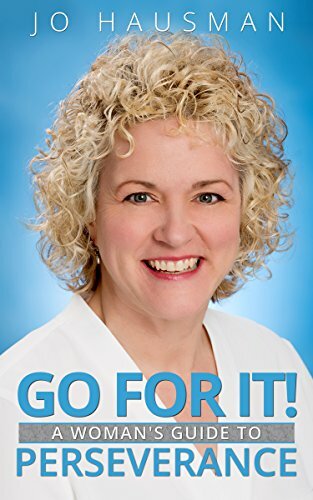 Step into the pages of the story of Jo Hausman’s perseverance. Follow the struggle from the beginning on how grief, loss, laughter and joy opened the doors to discover strengths, talents and the fulfillment of dreams. Her struggles and triumphs may lead you to find the materials to create your own path to becoming an entrepreneur. Just remember, you are stronger than you give yourself credit for.